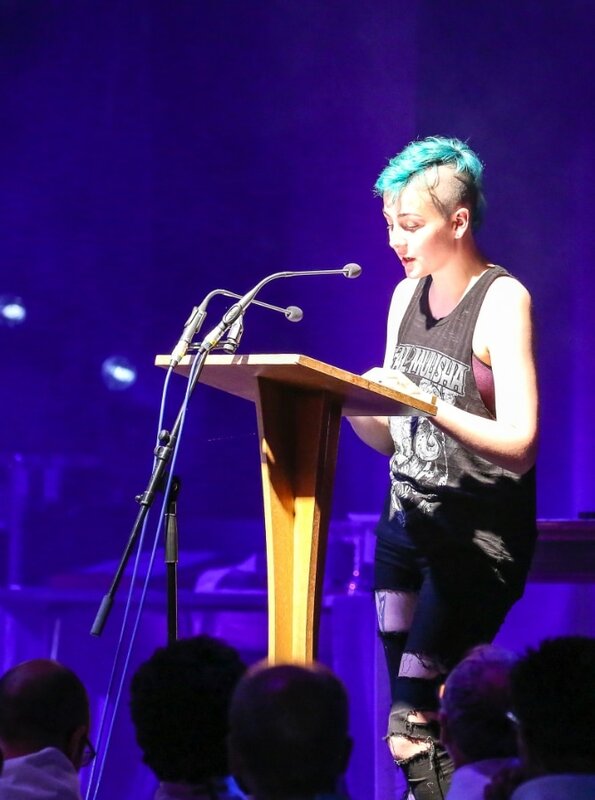 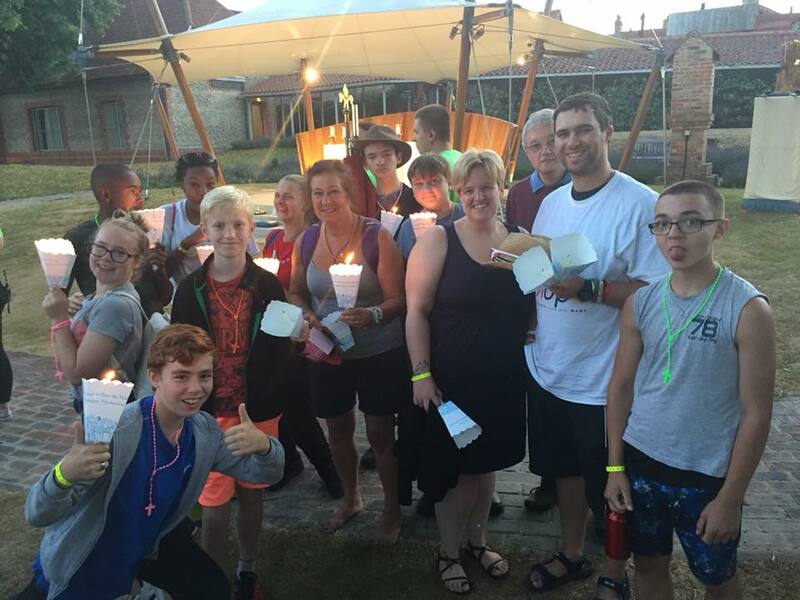 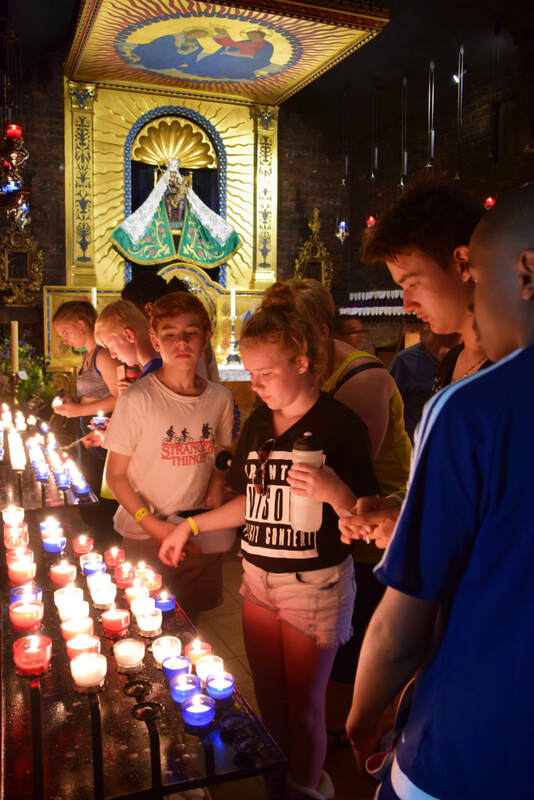 For over 15 years All Saints’ has taken part in the Walsingham Youth Pilgrimage with groups of young people over the age of 11. 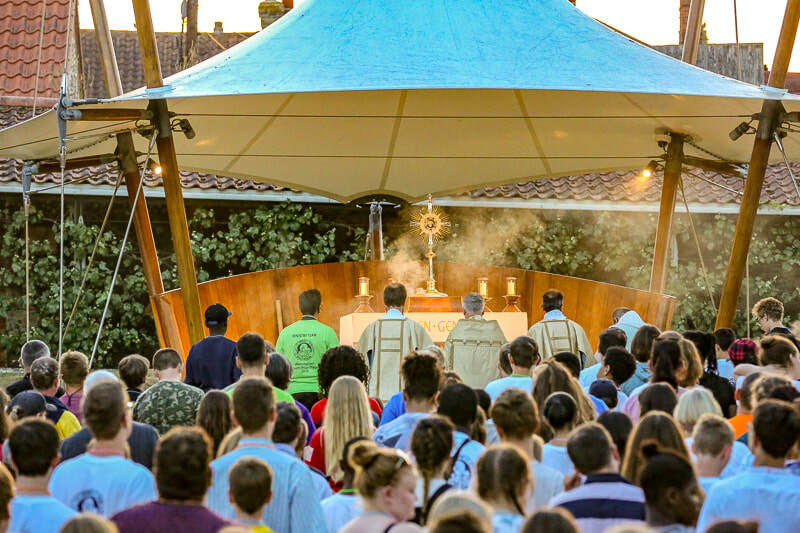 The Pilgrimage is always one of the top highlights of the summer (if not the year!) for many of our young people who are able to enjoy a packed programme of fun activities, reflection, worship, and play time.